In the State with the Greatest Snow on Earth having a snow removal subcontractor is a must. 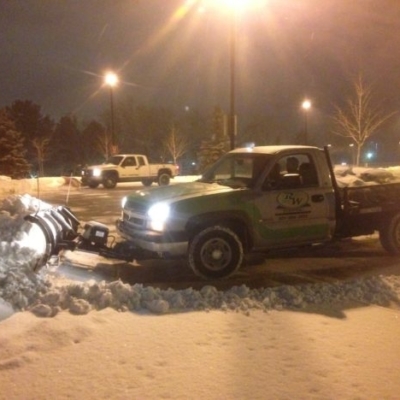 We provide snow removal with on call services. 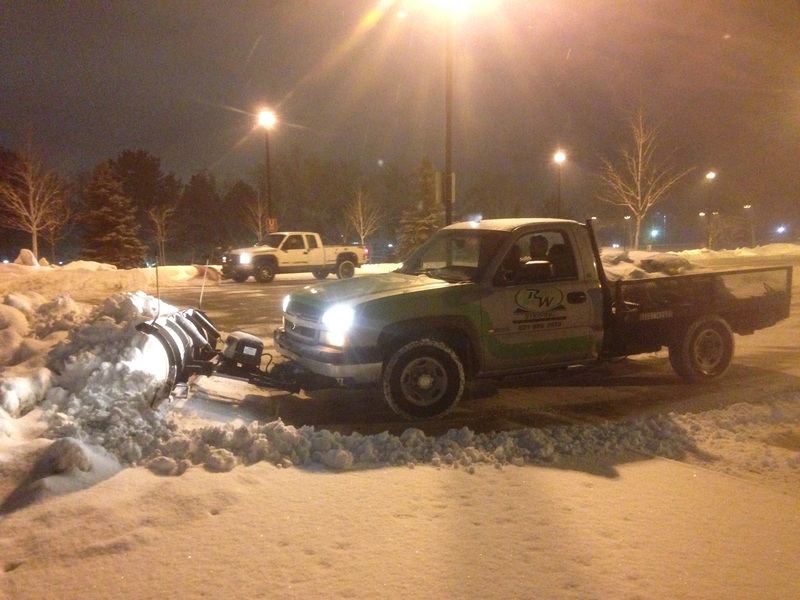 If you are in need of a snow removal subcontractor please give as a call as soon as possible because we fill up fast.